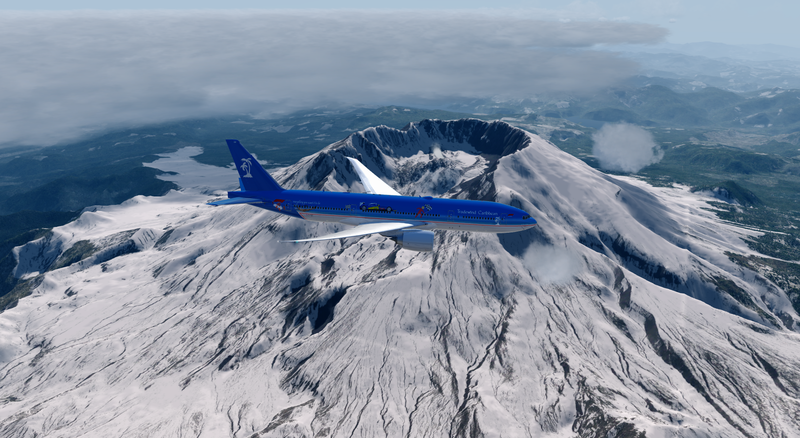 On Monday I had the opportunity to take one of our B777-200LR's from Toronto to Portland. 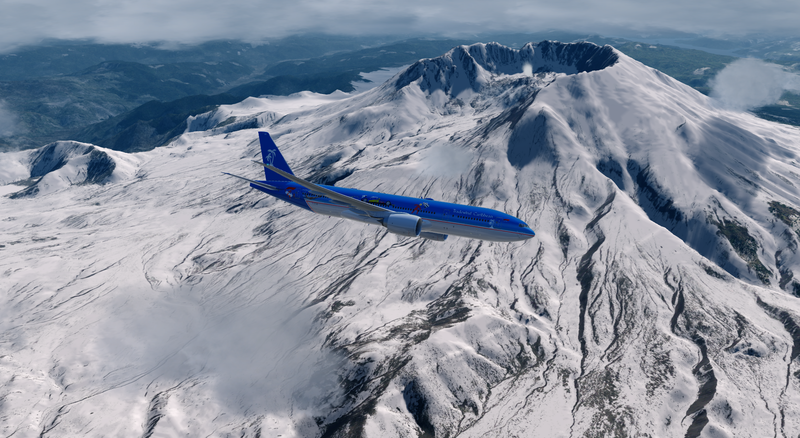 I decided to take the scenic route around Mt. 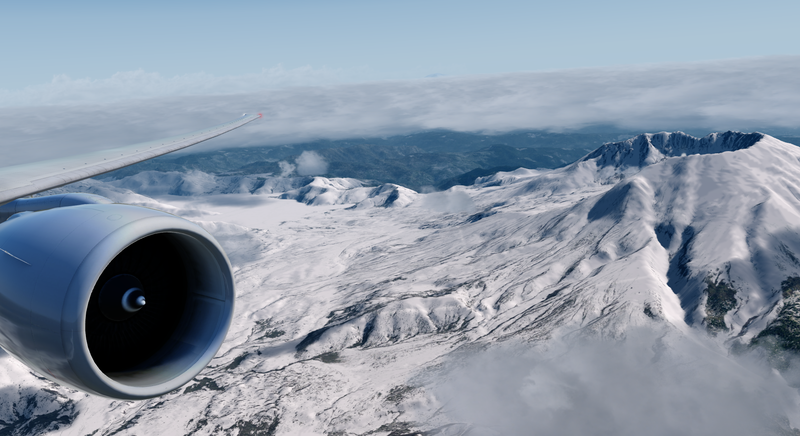 St. Helens and it simply looks amazing. 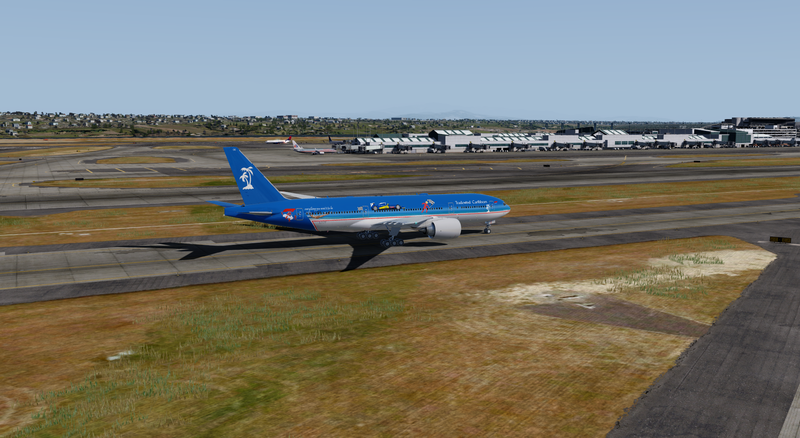 Finally we are taxiing to our parking position on the Reserve Ramp. 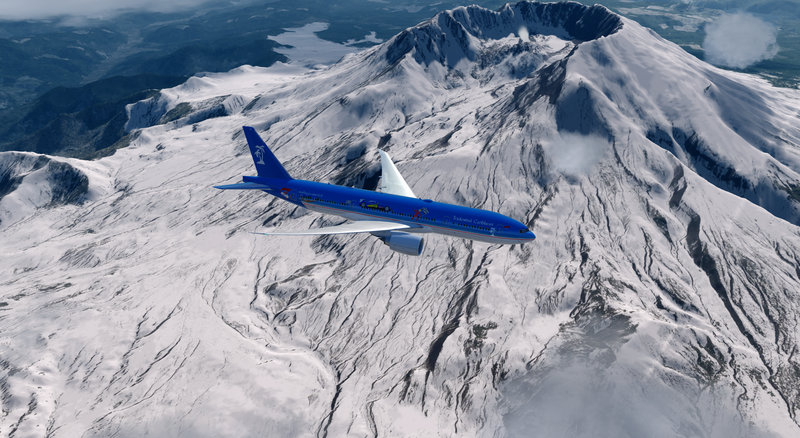 And now we are getting ready to kick off the F1 2019 Season with the first flights from Portland to Melbourne. Great Shots Christian, looking forward to the new season myself. Current time: 04-25-2019, 06:31 AM Powered By MyBB, © 2002-2019 MyBB Group Theme Crafted by MyBBThings.